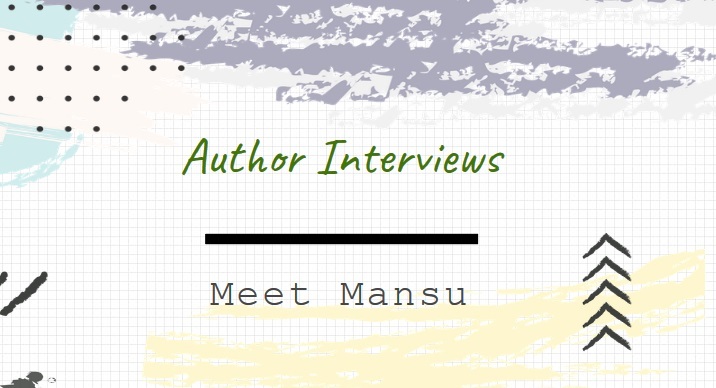 Author Interview – Mansu Edwards – Write Here, Write Now! I love meeting fellow wordsmiths and hearing their story. We’ve all found ourselves on the writer’s path in different ways. No, when I was younger I wanted to be a Wrestler. I was a big Wrestling fan. My favorite Wrestler was The Ultimate Warrior. I watched Wrestling on TV and attended events with my mother. I, also wrestled with my friends during school recess. What route did you choose to publish your work, and why? I decided to self publish. I like having control. Self-publishing gives me the power to sell directly to consumers, choose collaborators, schedule book releases, and the opportunity to experiment with novel concepts. Yes, I often read several books at once. It can become an obsession. I’m always looking for a great story or concept. Which authors inspire your writing? Nathan McCall, Nas, Rakim, Jay-Z, James Allen, Napoleon Hill, U-God, Big L, Kool G. Rap and Robert Greene. What advice can you offer to other writers struggling to sell books? 1. Read books and blogs on marketing and sales. 2. Work on your next book. 7. Appear as a Guest on a podcast or blog. I’m working on a few book projects and ideas. Right now, there isn’t a forerunner. Is there one thing you wish you’d know when you started this process? I wish I would have thought of the genre before writing the story, “Can You Hold Please?”. But, as the saying goes you live and you learn. I plan to write more books, produce and direct more films. I want to continue feeding the audience with classic and timeless storytelling. The only way I can achieve this is to evolve as a Writer. I haven’t reached my peak. My goal is to become one of the greatest in history. What’s the one piece of advice you’d give to your 16-year-old self? Work extremely hard on manifesting your dreams. The sooner you start, the earlier you’ll reap the rewards. But, don’t be afraid to change course. Avoid being wishy-washy. Give it your best. Its ok if you’ve decided to treat it as a hobby while embarking on another mission. Only you can answer that question. Also, that time is precious and shouldn’t be taken for granted. One day your time will expire. 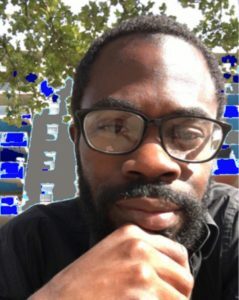 Bio: Mansu Edwards is an Author from Brooklyn, NY. He’s self-published a variety of books including: The Disappearance of Hate (2009), Mental Diet (2010, 2011), Biscuits And Yogurt Vol. 1 (2014), Texting In New York City (2014, 2016), Vertical Algebra (2016) and Exotic Ignorance: Ep. 8 Camouflage Pizza. He’s appeared on numerous shows such as: Sounds Like NYC, Our Community Talk Show, The Joe Cozzo Show, Manhattan Neighborhood Network’s Max And Natalie LIVE! and several podcasts including: The Citizen Heroes, Julio And Dr. Chan, The Curious World Of Vandal Truong, Lawrence J. King’s Book Talk Radio and Let’s Talk Books With Lady Essence. He’s currently working on a multitude of book projects.